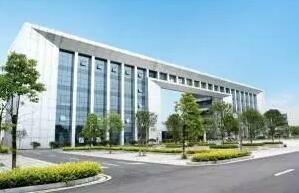 Shenzhen Grepow Battery Co., LTD. ( The abbreviation "Grepow") was established in 1998. It is the only professional power battery manufacturer in China that can independently research and develop and simultaneously produce high-rate NiMH battery, lithium polymer battery, special-shaped battery, and lithium iron battery, and reach the high-end level of the same industry. The high-quality lithium polymer battery is famous for its high efficiency and large capacity.